Like most writers, I love to read. Of course I read in my genre, but I also read a lot outside of it. This year I joined a reading challenge, as a way to make myself prioritize reading and because I enjoy working through lists. I'm just over halfway through the Popsugar Reading Challenge, a series of 40 prompts ranging from vague—a book with a blue cover, a book that's guaranteed to bring you joy—to more specific—a book from Oprah's Book Club, a YA bestseller. Here are five books I've read and loved as part of this challenge. Either you love it, or you don't. 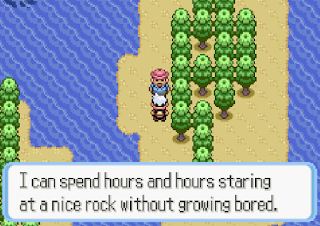 And I do. Kelly Link's been my favorite writer since I first read her in 2008. I've tried to wrap other people up in my excitement but I've had mixed results. Many people say she's too whimsical—which, in turn, is what I feel about David Tennant, one of the most popular Doctors. 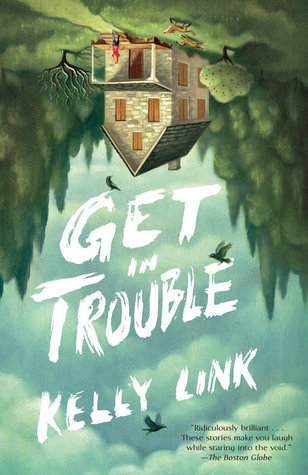 Get in Trouble is a short story collection with Link's award-winning control of language and all the classic Link themes—doubling, ghost stories, unreliable narrators tapping at the border between dream and reality—but with some of the whimsy honed down to leave precise and beautiful weirdness. A personal favorite was the story Two Houses, with the crew of an isolated space ship telling ghost stories that spiral into each other. I Called Him Necktie is a German novel set in Tokyo (the incredibly talented author, Minea Michiko Flašar, is half-Japanese and half-Austrian. 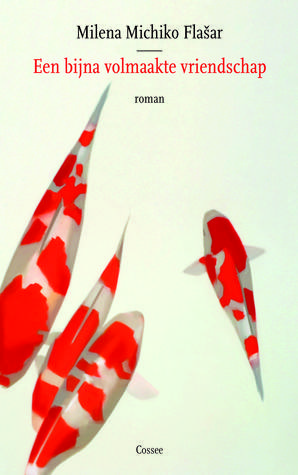 A shut-in and an unemployed salaryman meet on a park bench every day, sharing their stories in a slow-building and heart-breaking short novel. It discusses the pressure to work every day and balance work stress with the rest of life. It's one of those rare, exquisite novels that I read at exactly the right time in my life. Sometimes the perfect book arrives just when you're in a place to need it. 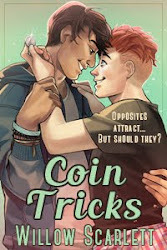 You and the book sync up and create a perfect resonance, which seems too unique even to justify recommending the book to anyone else. 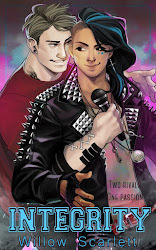 This was such a book, but I'm still confident that the theme and tone are universal. 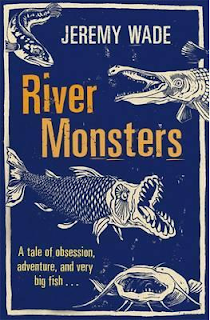 I was aware of the TV show River Monsters but had never watched it—I love sea monsters but I have no interest in fishing—so at first I suspected ghostwriting in the host's autobiography. Apparently though, it's quite common for him to refer to fish as “eldritch abominations” live on camera, disproving my prejudice that no one who wears cargo shorts could have access to a broad vocabulary. River Monsters is more than a book about fishing (which, I agree, sounds like a very boring book anyway). 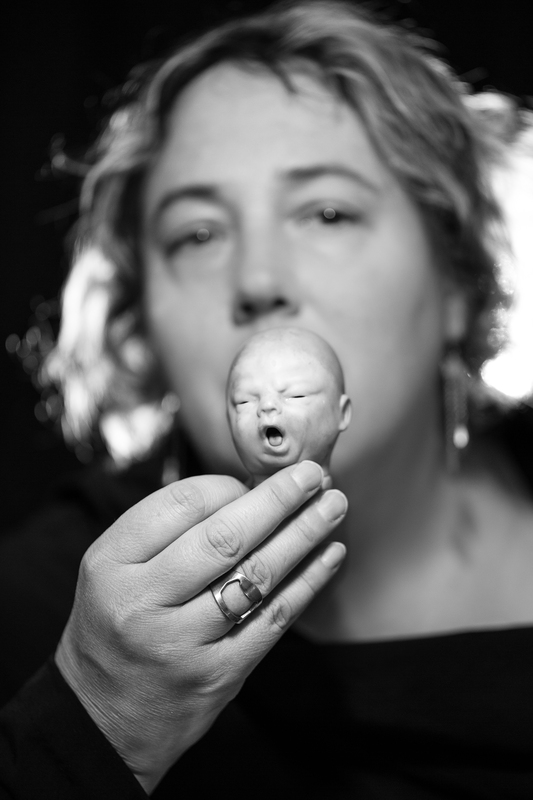 It's a story of struggle, failure and obsession, with a dose of biology and some fascinating philosophy. Turns out when you spend hours—or days—sitting by a river and waiting for a fish to bite, it gives you time to form deep opinions. Rock on, you shorts-wearing philosopher. Shobha Rao's debut collection is emotionally heavy, but worth the commitment. The stories center around the 1947 partition of the Indian subcontinent into India and Pakistan. The stories are often devastating and brutal, but always incredibly well-crafted. 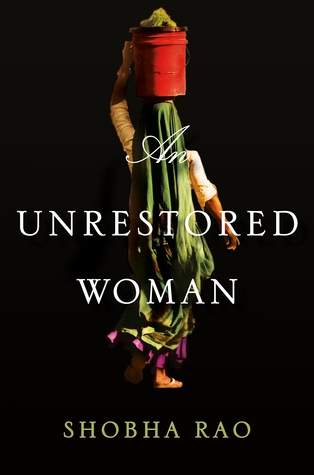 I usually find short story collections easy to space out over a long period of time, but once I started reading An Unrestored Woman I couldn't stop. The collection took me through tears and anger and, finally, to joy. If you can handle the subject matter, the beauty in this collection is 100% worth the discomfort. The inspiration for the S.T.A.L.K.E.R. game, this modern translation of a 1970's USSR novel came with a foreword by Ursula K. Le Guin. If that isn't a recommendation, what is? 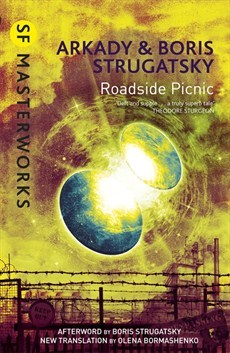 Roadside Picnic is perfect sci-fi from start to finish. The world—Earth after a brief alien invasion—is built realistically, with few awkward infodumps. It reminds me of Jeff VanderMeer's Southern Reach trilogy which rocked my world a while back. Lots of exploration of weird phenomena and unsolved mysteries, laced with death and crime. Even the title—Roadside Picnic—is weird and cool. 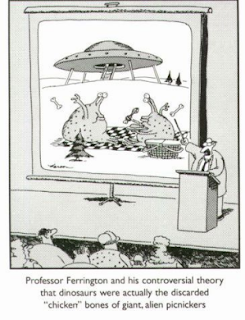 When I read the blurb, I asked the friend who recommend the book if the title referred to aliens using earth as a picnic destination and leaving stuff behind. My friend said no. But, spoiler alert, it totally is.